Through more than 50 years of experience and with ongoing assignments for the public, such as transport of school children, disabled and sick, we have shown ourselves worthy of trust. Our expertise and genuineness are highly valued, even in a growing market. Travel safely! No matter occasion, time or duration. Recently, we have expanded our services and geographical impact areas as well as experienced a strong growth in transfer, sightseeing and other types of passenger transport. 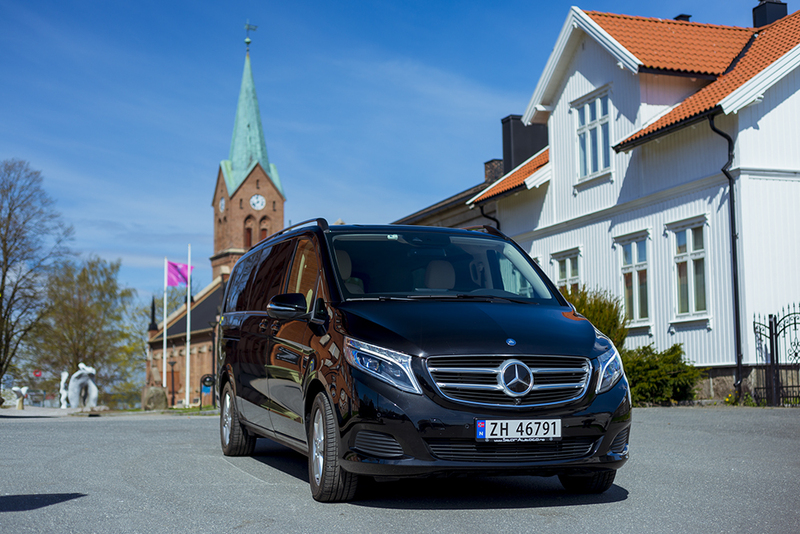 Our fleet includes 15 minibuses, several coaches and luxury vehicles including an exclusive Volkswagen Multivan. For sightseeing and excursions we can offer expert guides to accompany you. Mercedes Benz V-Class seats 6 passengers with plenty of room for luggage. It offers a VIP feeling with its white leather interior, comfortable, spacious seats. Discreet black exterior without logo making it anonymous in the cityscape. 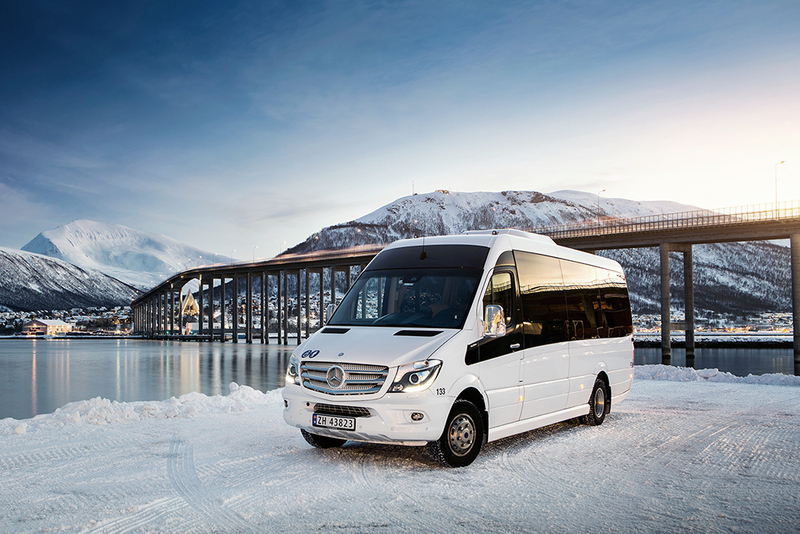 The Mercedes Benz Sprinter seats 16 passengers. It has a fresh, white leather interior, and have a white exterior with logo on back doors. 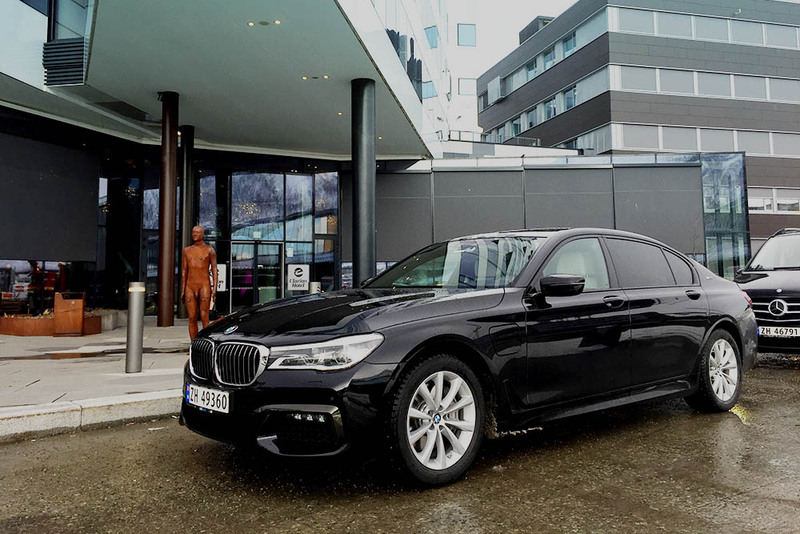 BMW 740 Le hybrid, seats 3 passengers. Extra long edition that makes the journey very comfortable along with exclusive interior. Volvo XC 60 T8 hybrid, seats 3 passengers with white leather interior. What type of transport would you like? Which area do you require transport in?